The Kids Are Alright is a new comedy series that follows a traditional Irish-Catholic family as they navigate life through one of America’s most turbulent decades… the 1970s. The Clearys are led by Mike and Peggy (Michael Cudlitz and Mary McCormack) who raise eight boisterous boys. 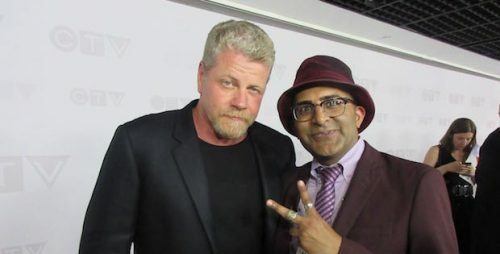 At CTV’s 2018 upfront presentation, I caught up with The Kids Are Alright‘s Michael Cudlitz. We talked about the new show and how big of a difference it is from his last role on The Walking Dead. The Kids Are Alright airs Tuesdays at 8:30 p.m. on CTV.